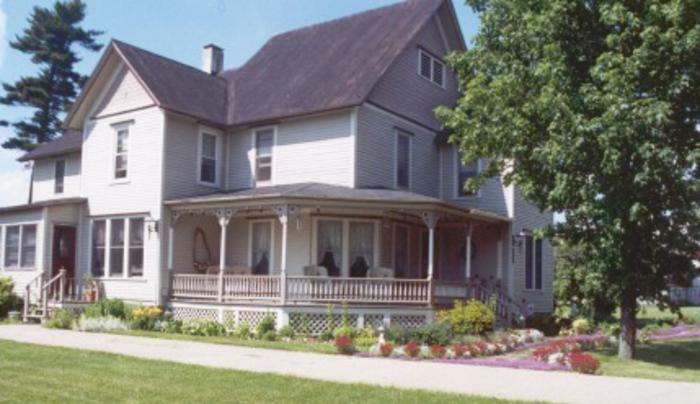 1890's Victorian home on 220 acres in our own fertile valley between Lakes Canadaigua & Keuka. 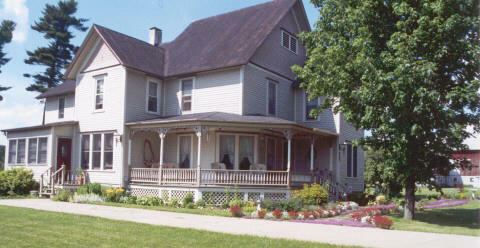 Minutes from most area attractions/wineries. Walking trails/campsite. Perfect venue for weddings, or any milestone celebration. Game room, TV, exercise room in 3 story barn. Hot Air Balloon rides launched from property. Heron's Roost Gift shop on premise.